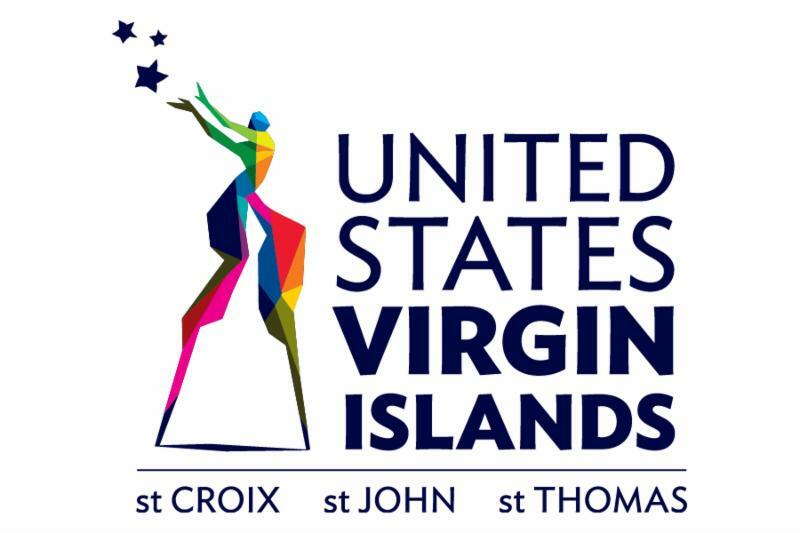 PHILADELPHIA (March 30, 2017) - The United States Virgin Islands (USVI) Department of Tourism actively promoted the Territory in the Philadelphia market last week with a series of strategic meetings with travel industry partners, followed by participation in the annual Philadelphia Travel & Adventure Show at the Pennsylvania Convention Center. During the week, Commissioner of Tourism Beverly Nicholson-Doty held deskside appointments with representatives from the media, including Metro Philadelphia and the Philadelphia Daily News, to explore coverage opportunities, as well as press group getaways to the Territory. 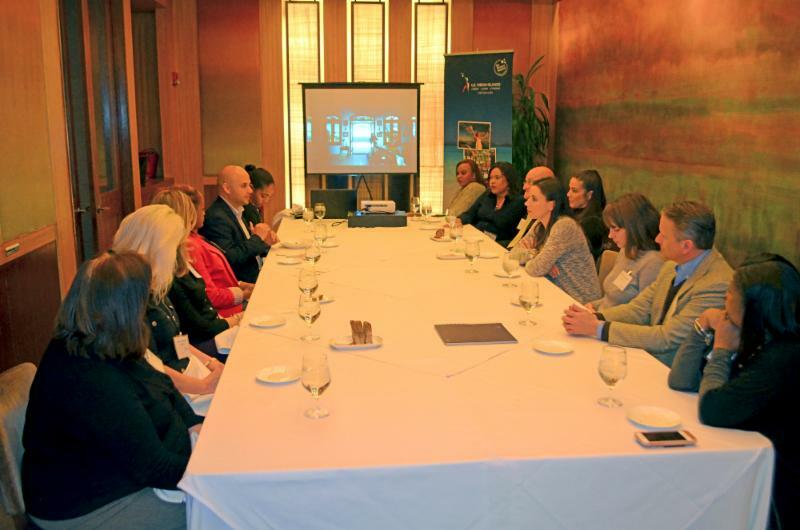 The Department of Tourism also hosted a reception for more than 25 media representatives in downtown Philadelphia to drive awareness of this year's Centennial commemoration and promote the series of events and activities planned for the year. 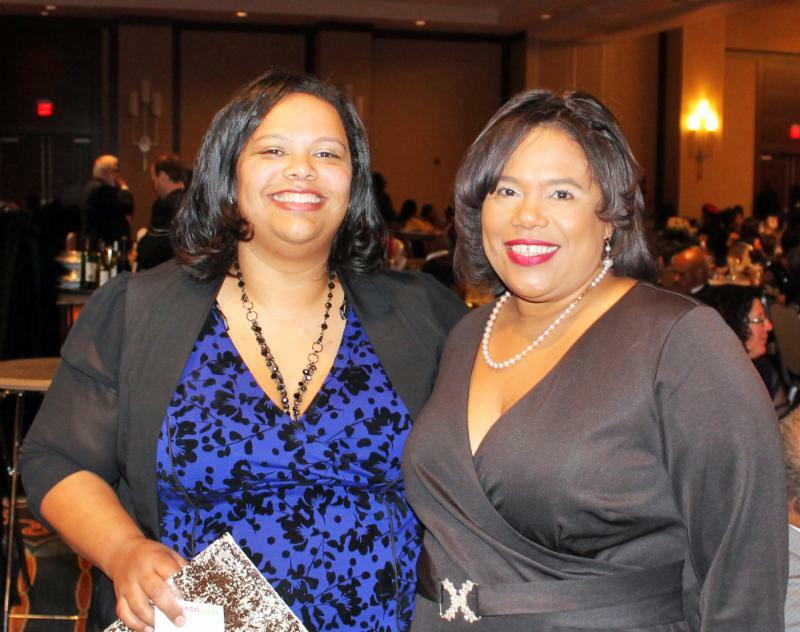 The USVI team met with meetings and event planners in the area to share the destination's value proposition for the Meetings, Incentives, Conferences and Exhibitions (MICE) market, and on Friday evening, participated in the African American Museum in Philadelphia (AAMP) 40th Anniversary Gala, where a prize trip giveaway to The Buccaneer Hotel was auctioned for close to $3,000. 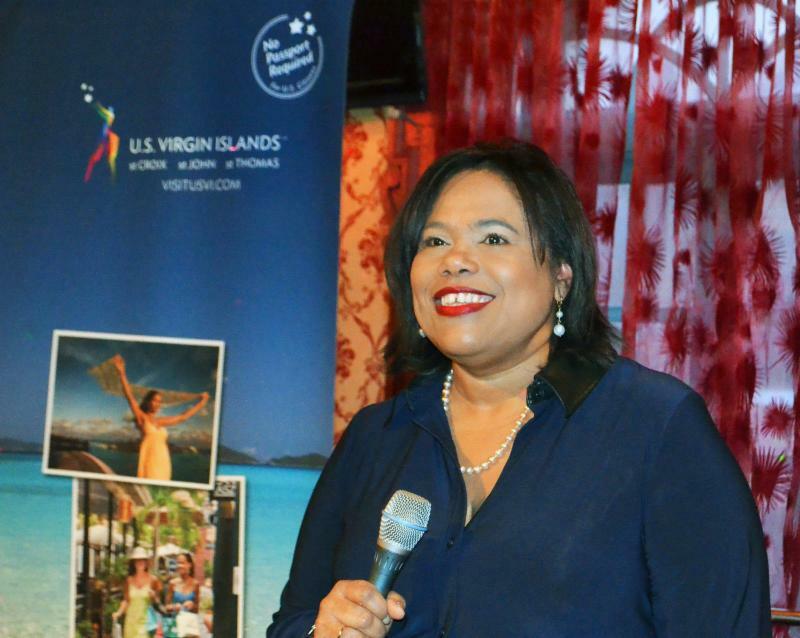 During the week, the USVI's sales team held a destination specialist training session for travel agents in the area and interacted with hundreds of consumers at the Philadelphia Travel & Adventure Show at the Pennsylvania Convention Center. "We are encouraged by the momentum we are seeing in the marketplace, but we cannot be complacent," warned Commissioner Nicholson-Doty, who noted that the Department of Tourism is focused on rolling out a strong marketing program throughout this Centennial year. "Philadelphia continues to be an important gateway and feeder city for the Territory, so it's important to maintain our presence in this area to encourage travelers to visit this spring and the rest of the year." Tourism has a $1 billion direct impact on the USVI economy, contributing an estimated 30 percent to the Territory's Gross Domestic Product (GDP). Not only is it a significant contributor to the economy, but because of its expansive influence on related sectors and industries (e.g., retail, dining, arts and entertainment, and other services), its impact is substantially greater than the direct value. Indirect economic impact is estimated at $1.2 billion, for a total economic impact of $2.2 billion. Visitor activity supports about 8,000 direct jobs in the Territory or approximately 20 percent of total wage and salary employment in four core tourism areas: accommodations, transportation, food and beverage, and other tourism industries.